You see it too, right? The curves and the way the light dances from them? 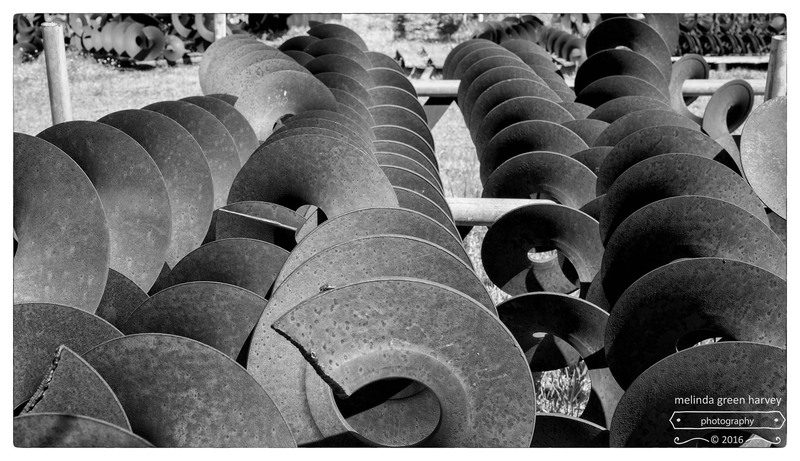 Posted on May 14, 2016, in Photography and tagged 365 photo project, black and white photography, farm equipment, Leica, lorenzo, lorenzo texas, melinda green harvey, monochrome, one day one image, photo a day, photography, postaday, texas. Bookmark the permalink. Leave a comment.